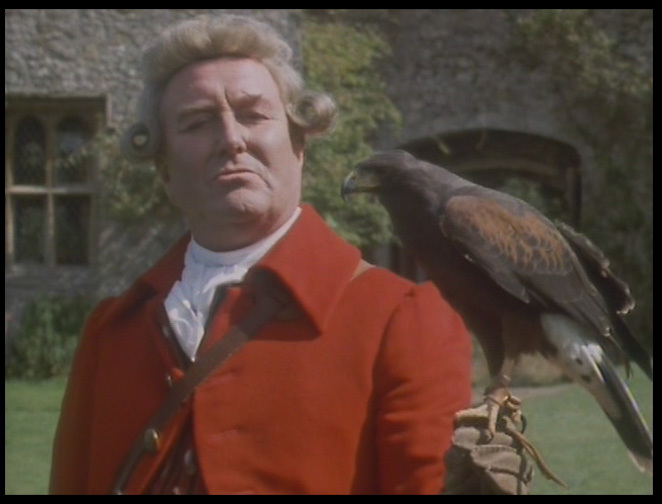 There is our introduction to General Tilney. It is brief, it is complimentary and it is intimidating at the same time. What sort of man is the General, really? What sort of drink could encapsulate the mystery surrounding him? Catherine Morland is alternately pleased and uneasy with his attention. Upon first making the General’s acquaintance, he demonstrates a temper that is as quick to anger as it is civil and welcoming. Through Catherine’s eyes we begin to weave a character inspired by her love of the gothic novels she consumes. 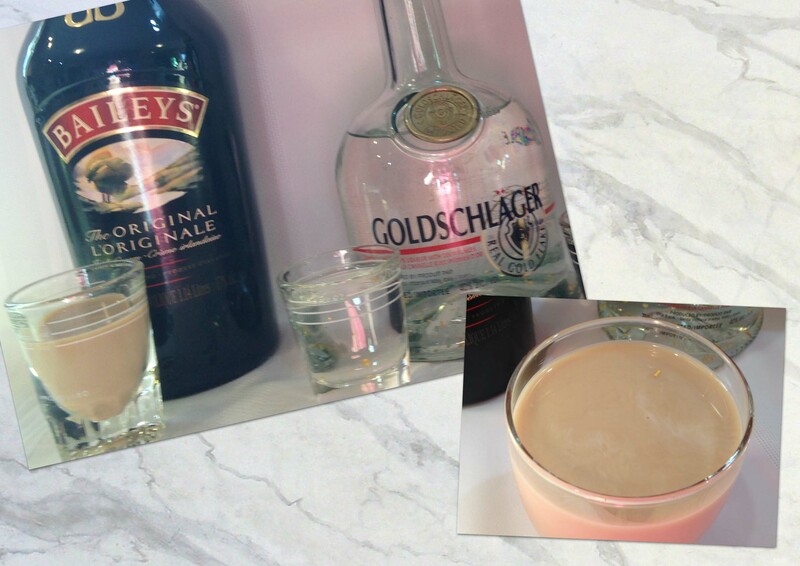 In selecting a drink to fit General Tilney’s persona, I followed the direction of Catherine’s thoughts and feelings through the course of the book. 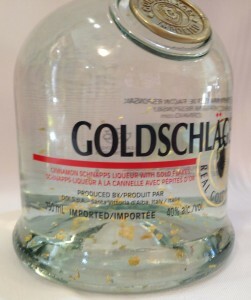 How delighted I was to find a liqueur with a description which I believe very fitting! While this is certainly a non-period beverage, I was quite pleased with how it matched with the General’s quirks of personality. My preference was for something dark and dangerous, in keeping with Catherine’s increasing suspicions that the General had murdered his late wife! Let us not put aside her fanciful imaginings as wholly untruthful, however, for at the close of the tale we are given to understand that the General may not be a murderer, but he is far from being a pleasant gentleman whom all could admire. 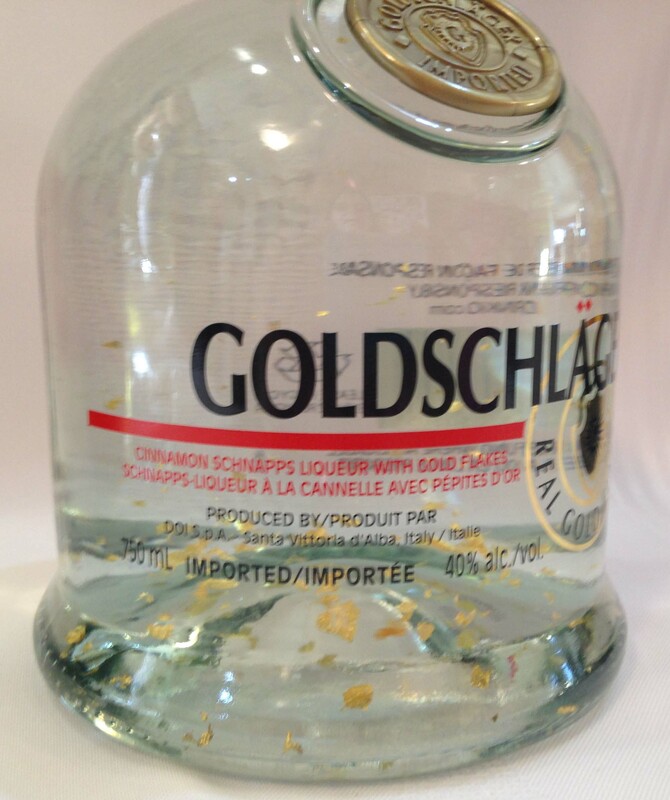 2/3 oz of Goldschlager – a spicy, cinnamon schnapps that is clear with real gold flakes. It has a sweet, syrupy quality with very marked, hot spicy flavours that linger. A hot bite to the finish. Pour into an old-fashioned glass filled with ice, stir. 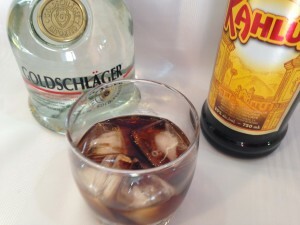 This is a sipping drink which rolls smoothly over the tongue, flavours emerging in the back of the mouth, and lingering. The cinnamon stands out, then the coffee becomes more apparent. I was not the sole tester for this. Of the three of us, however, I was the only one that appreciated the cinnamon. I was also the only one that is not a fan of coffee! 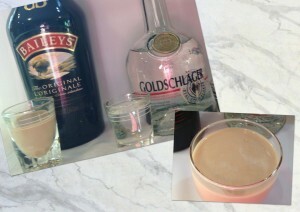 For those who dislike coffee as much as I do, try substituting Bailey’s Irish Cream for the Kahlua and top up with some milk. It’s not as dark or dangerous, but it is definitely delicious! Thank you for following our Jane with a Twist trail! Tomorrow, KC Kahler returns with spooky cocktails for Catherine Morland and Isabella Thorpe!